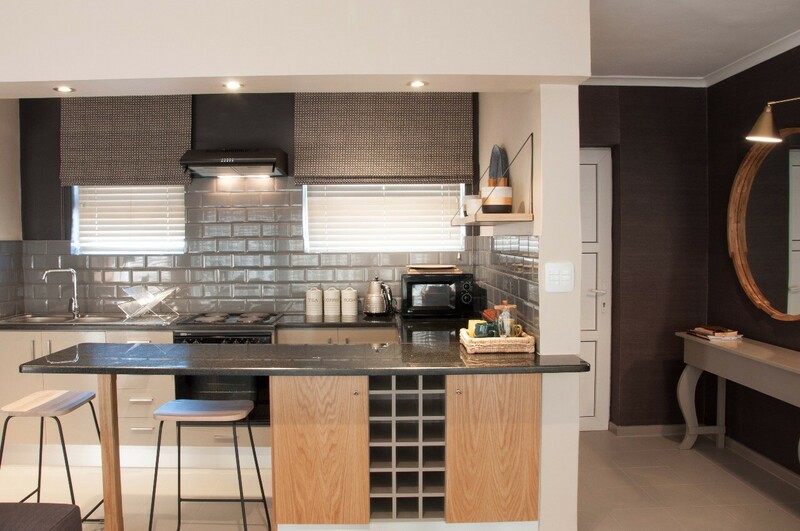 A superb 1 bedroom apartment, perfectly located and decorated to the highest standard. 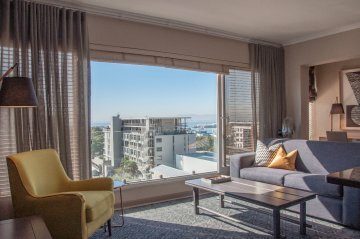 The apartment has fantastic views across the city to the harbour. 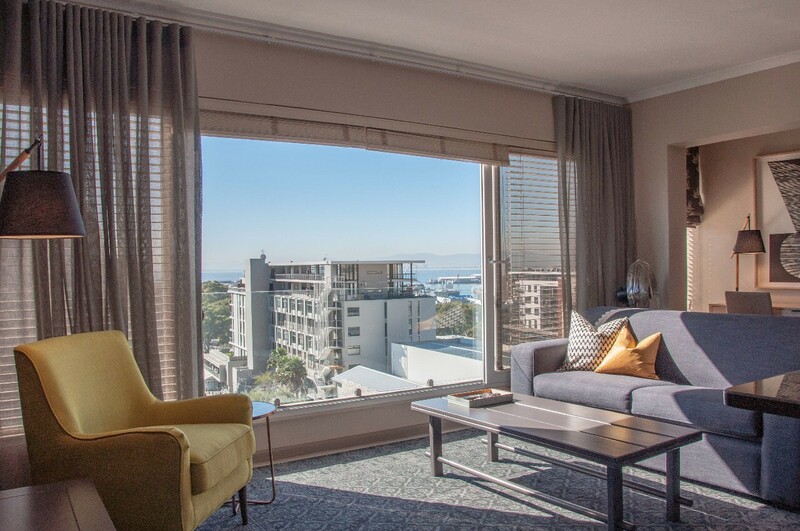 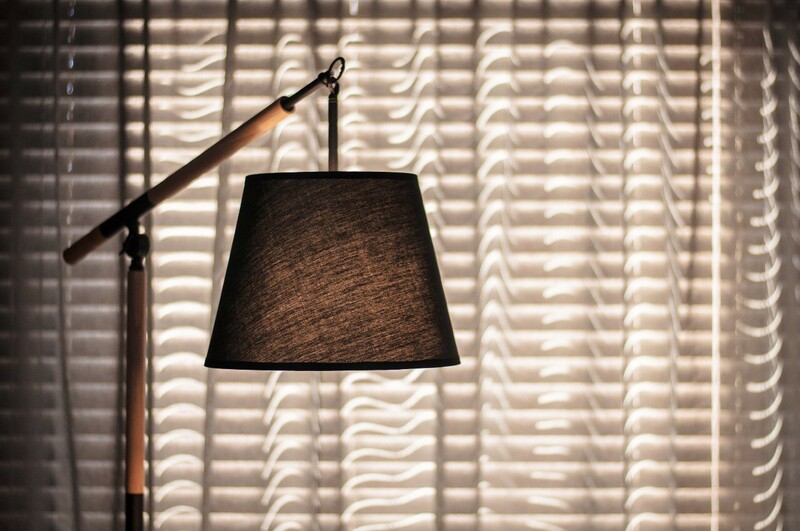 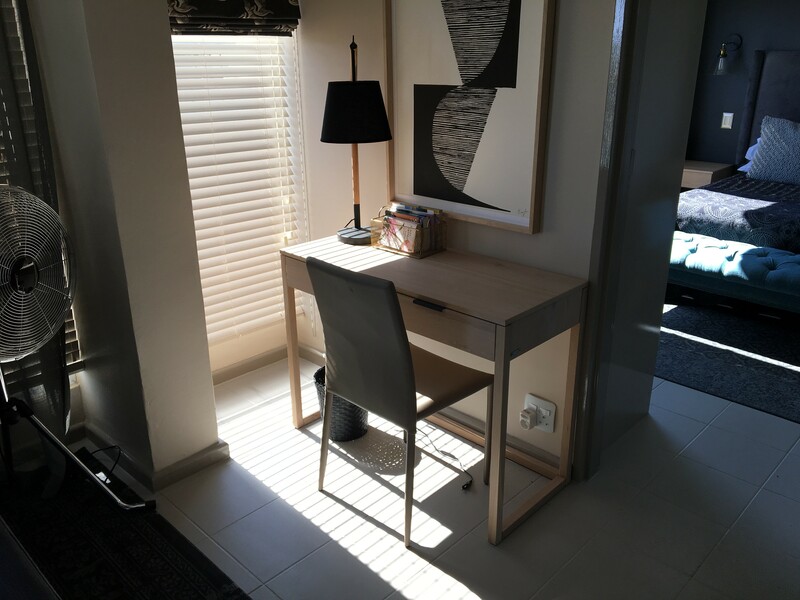 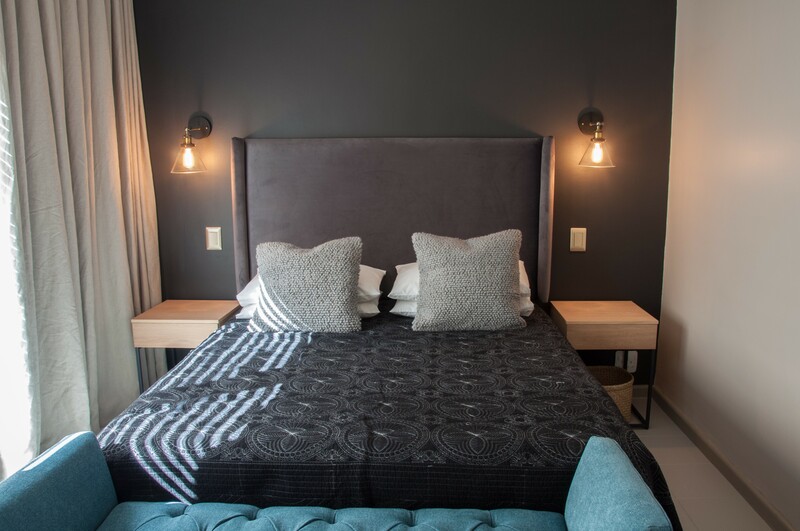 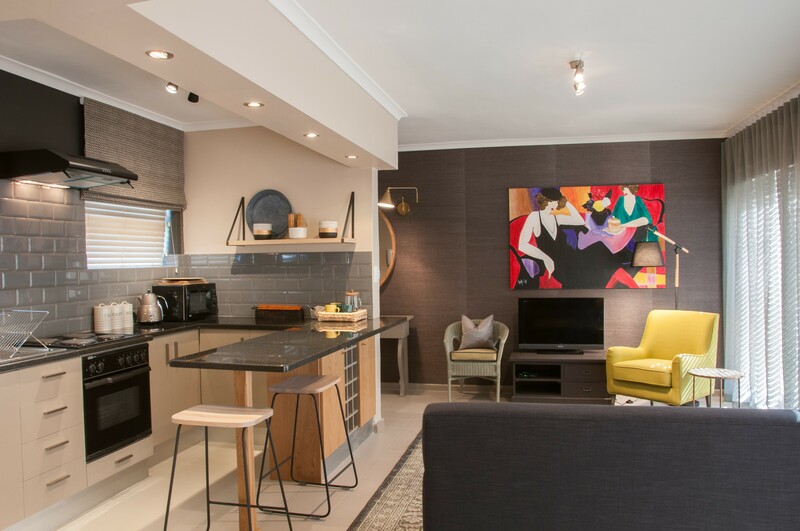 The apartment is a short ( 2-3 mins) car or bus ride away from both the CBD and the world famous V+A Waterfront, from where you can catch the ferry to Robben Island or take a Helicopter trip to view the magnificent Cape Town coastline. 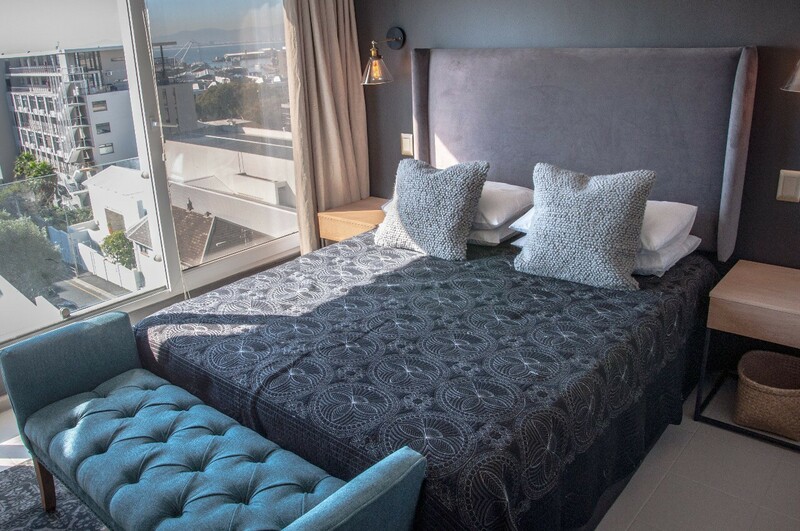 The beaches and surf of Clifton and Camps Bay are 10 minutes by car, whilst the cable car station at the foot of table mountain is 15 minutes by car.Green Point itself is full of restaurants, bars and coffee shops, and is within easy walking distance of the shops, restaurants and other facilities of the trendy De Waterkant area. 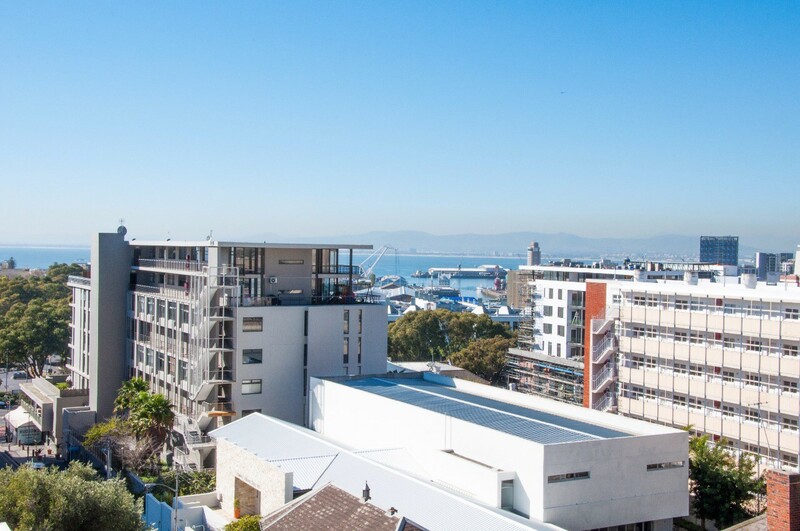 It is also very close to the Green Point Stadium and Urban park precinct.